The relationship between the empowerment of women in social and political terms and the role of women in the struggle for self-determination in Kashmir raises a number of fundamental questions. The Women’s Conference is a one-day event. In consequence, there will not be time to explore fully every aspect of this relationship. However, within the limitation of the time available, the aim of the Conference is to examine the barriers to Women’s empowerment, to propose measures to overcome some of the more significant of these barriers and to assess the potential impact on the struggle for self-determination of an enhanced status for women. 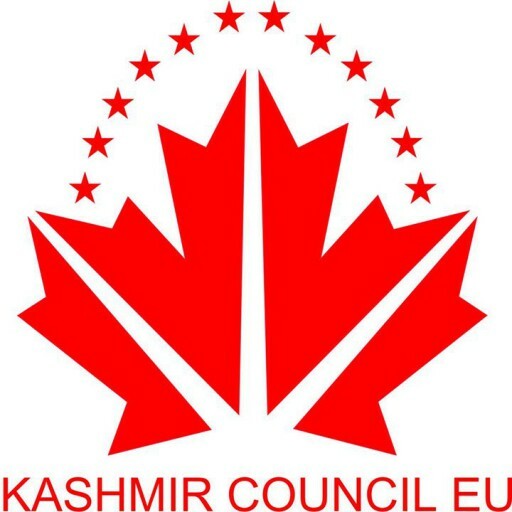 The intended outcome is for the Conference to identify a series of actions designed to promote a more dynamic social role for women in Kashmir and which can be supported through the increased involvement of the international community. The right to speak is not something that can be taken for granted in events of this kind. Even where such a right has been explicitly stated by the Conference organisers and incorporated into the Conference structure the audience may well be reluctant to be seen to challenge the depth of knowledge displayed by the external experts who have been mobilised to deliver the keynote address or to make some other formal presentation. Thus potentially useful ideas may be suppressed using the mechanism of ‘self-censorship’. Clearly, there are different kinds as well as different levels of expertise. Many Conferences tend to assume that the most relevant and up-to-date expertise in any particular area is to be found in the skills of a small group of high-level researchers, academics and politicians who specialise in that area and who have a virtual monopoly of publications in the field. Such an assumption devalues the understanding and experience gained by those who have been directly engaged as actors in a particular situation. This present Conference seeks to recognise the actual experiences of those individuals who either have been or who are currently involved in some aspect of the struggle for self-determination and to draw on these experiences as a primary resource for analysis.